Check out all the craziness in the last 24 hours! 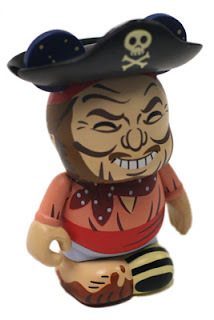 Another figure to use the new footloose design is Casey Jones’ Pirate. 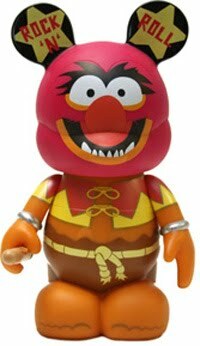 Another break from the design news: Animal and three other Muppets will come “insta-grown” in 9″ form. 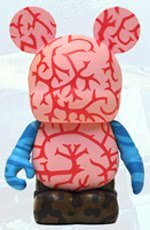 The big news: The Mickey Mouse figure that is the basis for all vinylmation will be receiving a few tweeks starting the Sea Creatures. 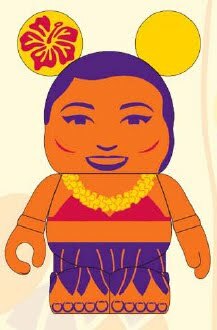 Hands, Ears, Feet, Buttons, Nose, and Body all affected. 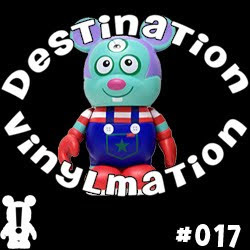 And… if you didn’t listen yet, Episode 17 of Destination Vinylmation is up. Listen carefully for a chance to get an extra entry into a get contest.